New Delhi : Jokingly, Amitabh Bachchan demanded a bonus from his Badla producer, Shah Rukh Khan, after the film achieved commercial success on the box office. 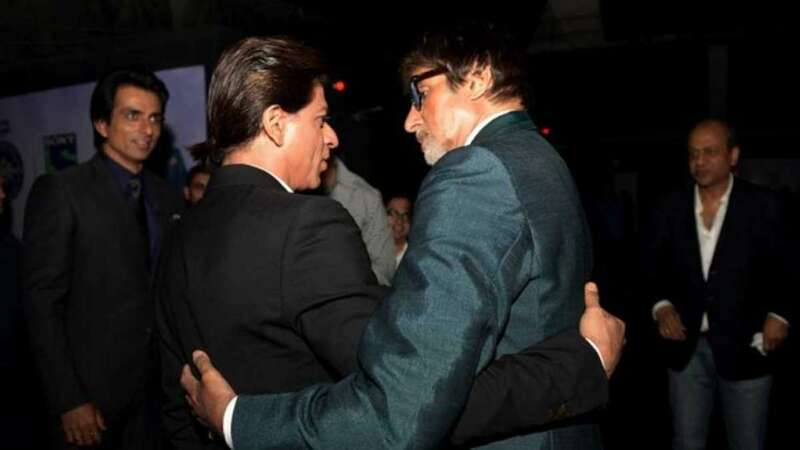 Amitabh Bachchan was replying to a tweet by Shah Rukh Khan, where he claimed that the film got success only because of Big B.
Badla has made over Rs 86 crore in its theatrical run, and has been declared a ‘super hit’ by trade analyst Taran Adarsh. The film was produced on a reported budget of Rs 10 crore and is directed by Sujoy Ghosh.